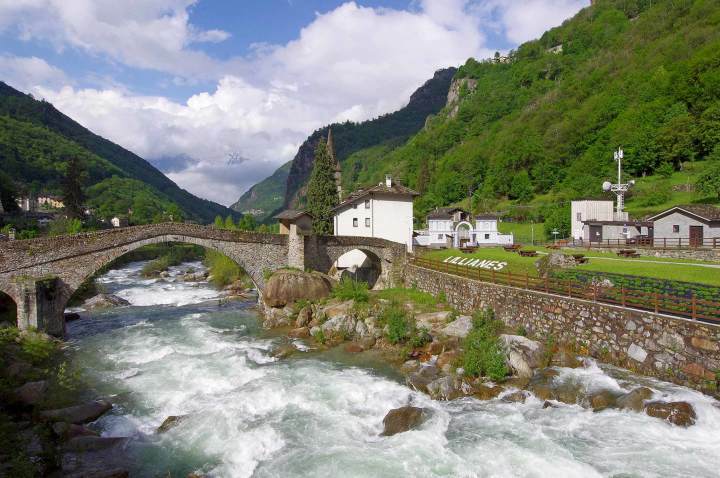 Located in the "Valle del Lys" at 655 m s.l.m. 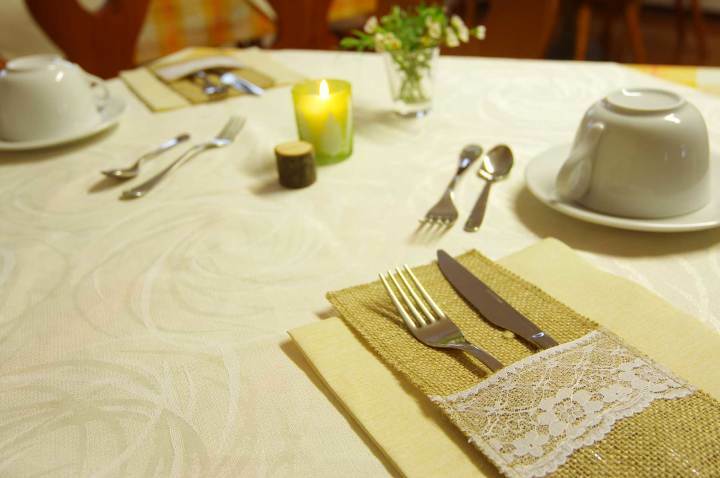 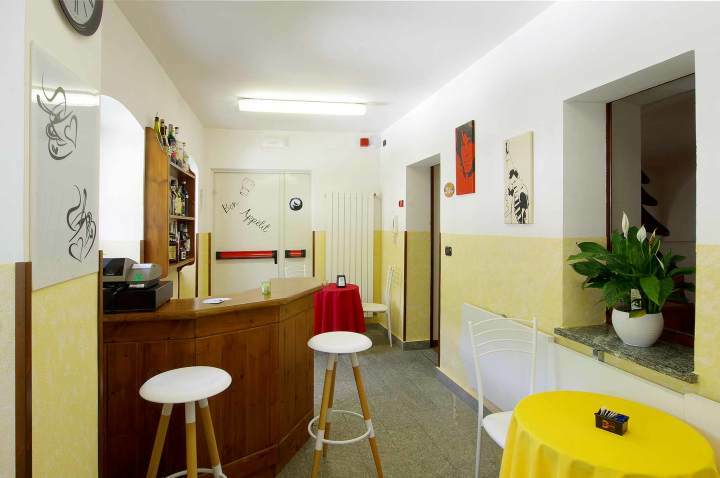 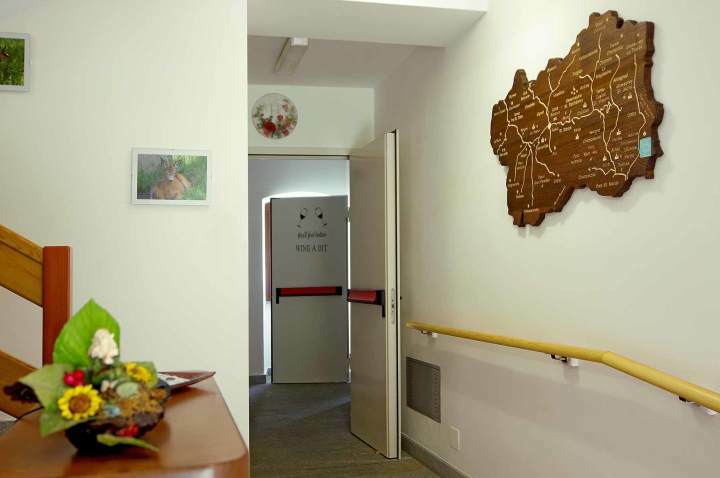 and a few kilometers from the ski slopes and Monte Rosa, the hostel offers a wonderful stay surrounded by nature and landscapes that will make you fall in love with this magical region. 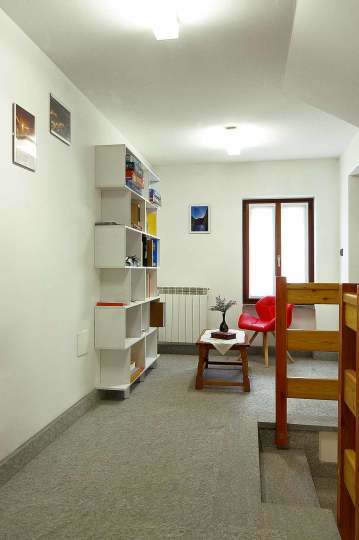 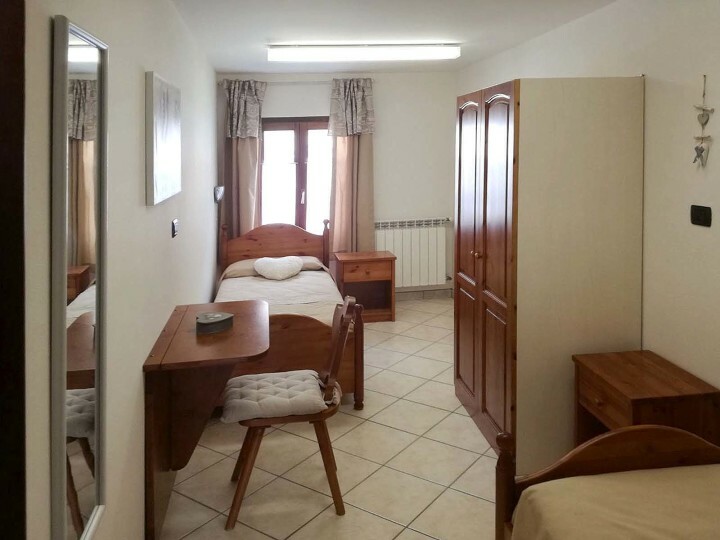 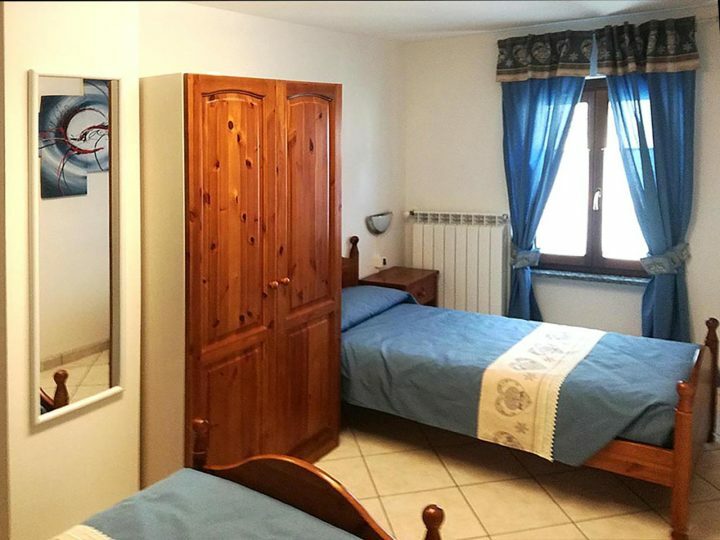 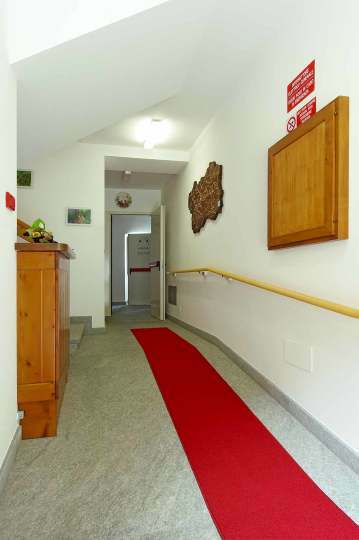 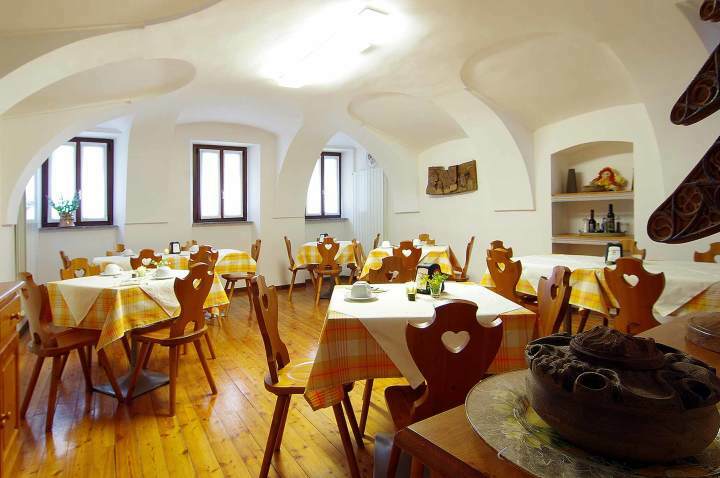 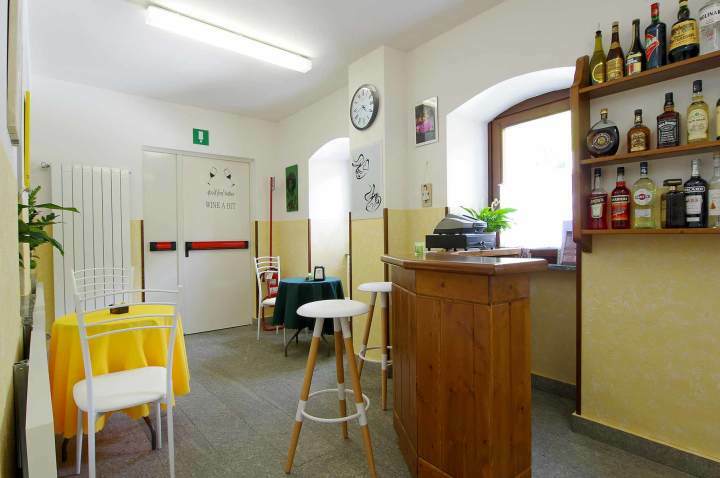 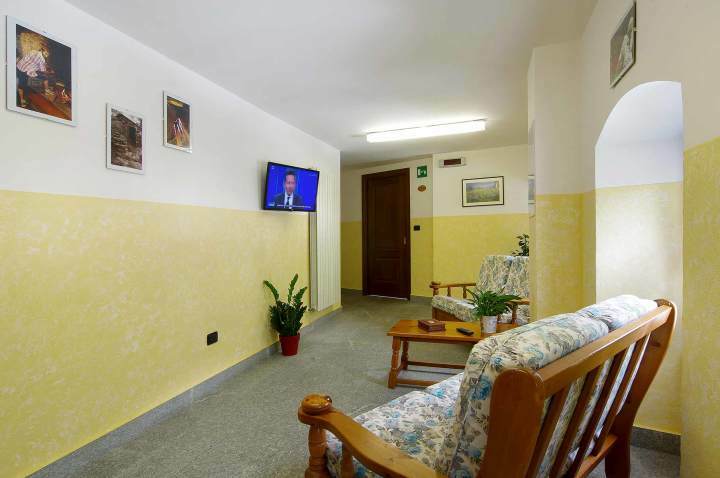 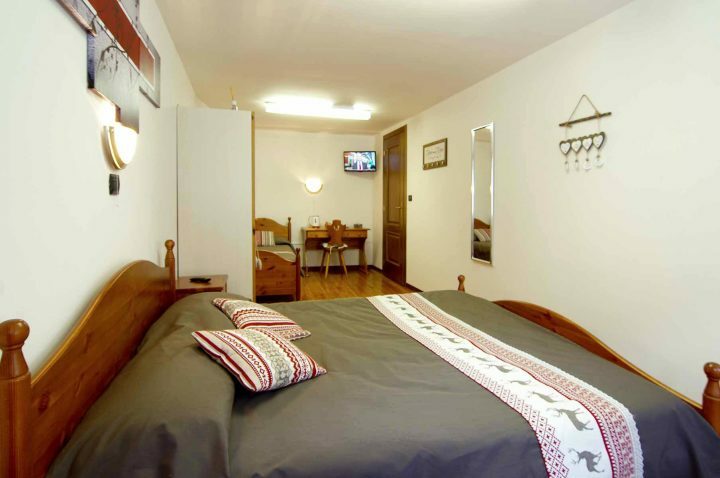 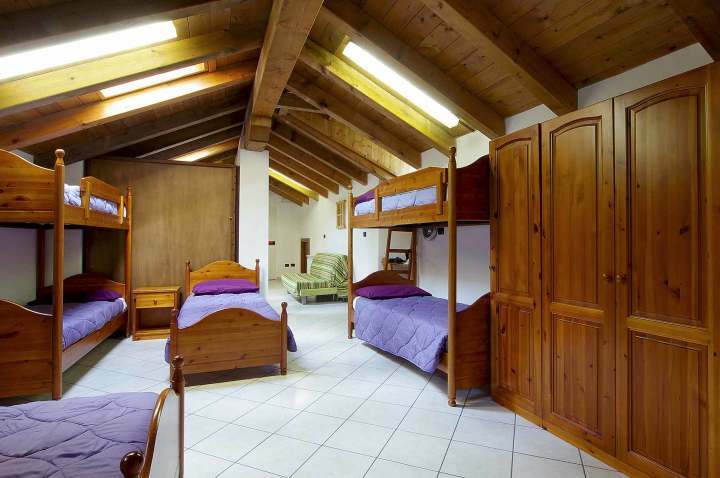 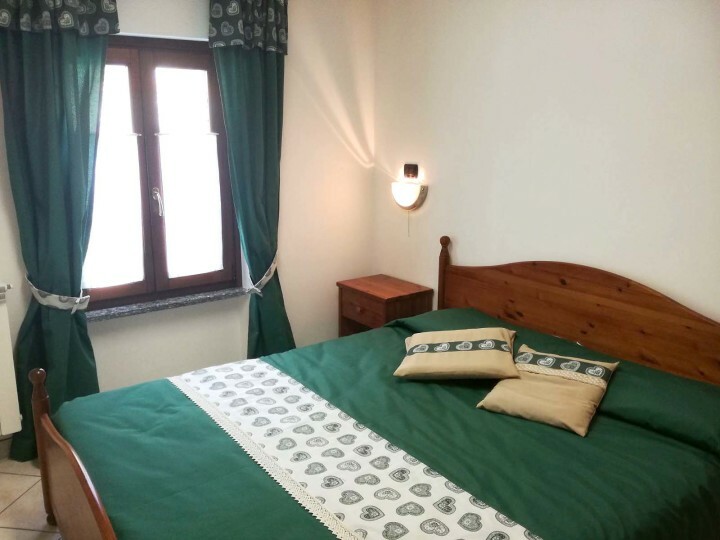 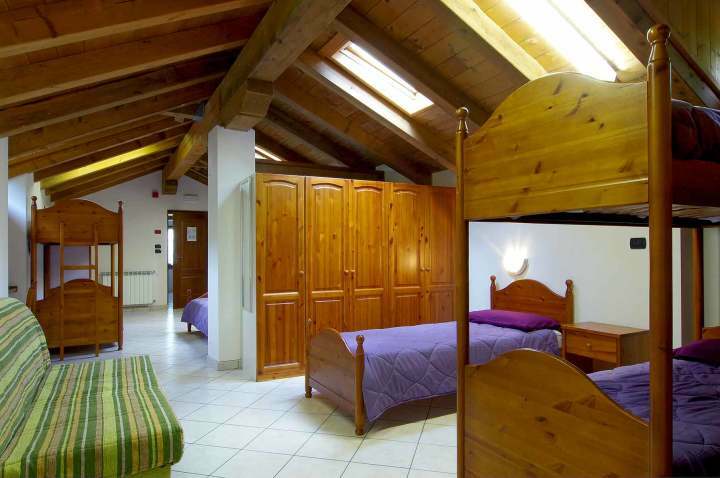 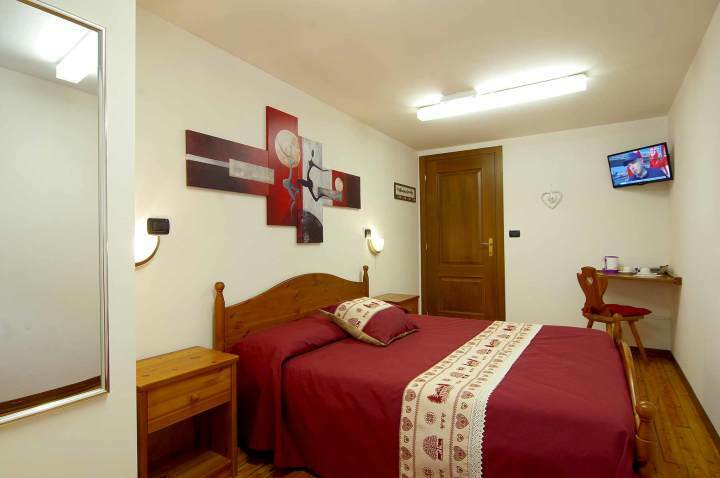 The structure is an excellent starting point for your holidays in Valle d'Aosta.